West Sussex is steeped in historic characterful towns that ooze the air of romance. There’s all sorts for you to do and see, take your date to one of our top picks and you’ll be falling in love not only with your date but the cute town place too! 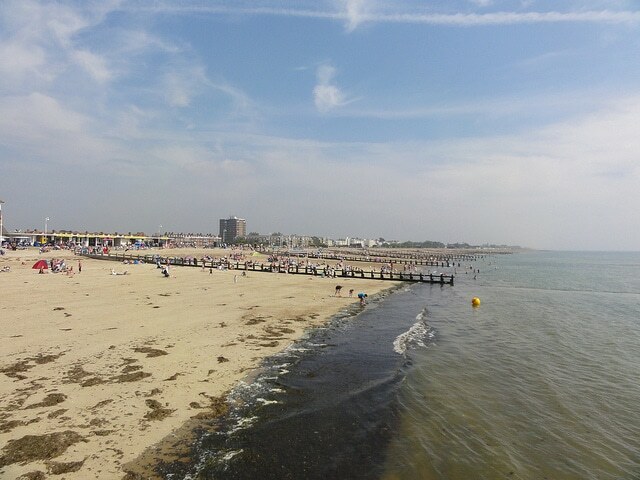 It’s easy to forget that Sussex is home to some of Britain’s most beautiful beaches. 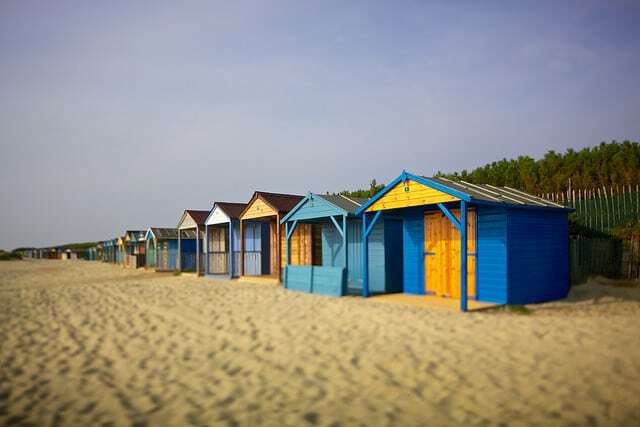 Our pick is West Wittering, where the sandy flats and shallow lagoons make for some excellent water sports. Do you dare to try out a spot of kiteboarding or windsurfing? It’s sure to be a date you’ll never forget! 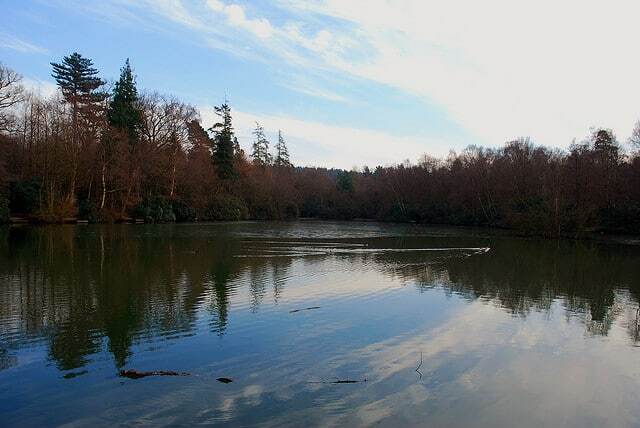 Tilgate Park in Crawley is a fantastic place to take your date. It has everything for a successful day, the wildlife centre is home to alpacas, meerkats, reptiles, birds of prey and so many more cute creatures! After swooning over the gorgeous animals you could take a walk around the stunning lake. You won’t believe that such beauty is hidden away in the small town! If you’re more of an avid hiker, there’s acres of woodland and walking routes you can explore. Still want more? A golf course and driving range can also be found at the park and for you thrill seekers, Go Ape is a popular feature of the park, swing, zip line and climb your way through the afternoon and best yet, the parks restaurant and bar ‘Smith & Western’ is a cowboy themed restaurant that has more character than you can imagine! Sit outside on the warmer days with a cocktail and you’ll have the beautiful view of the lake in the background. This has to be date heaven! 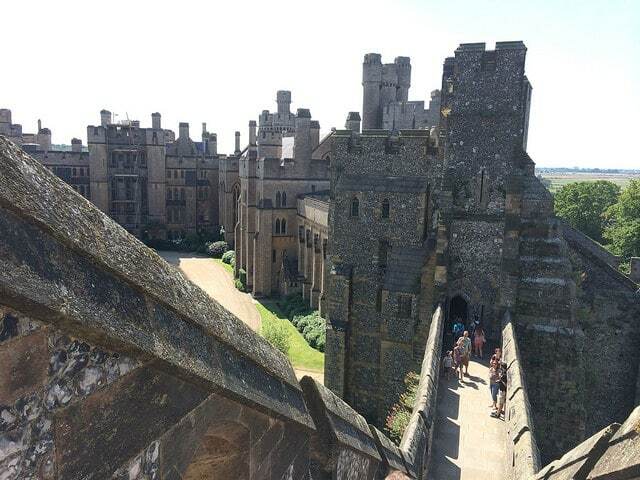 This medieval castle has over 1,000 years of history to unearth! The beautiful grounds are great for a date because you’ll have so much to see and learn, you won’t be short for conversation! The gardens and coffee shop are great for taking a lunch break and soaking in your new found knowledge! Shopping in Petworth is like no other, the rows of boutique and independent shops make for a unique date. 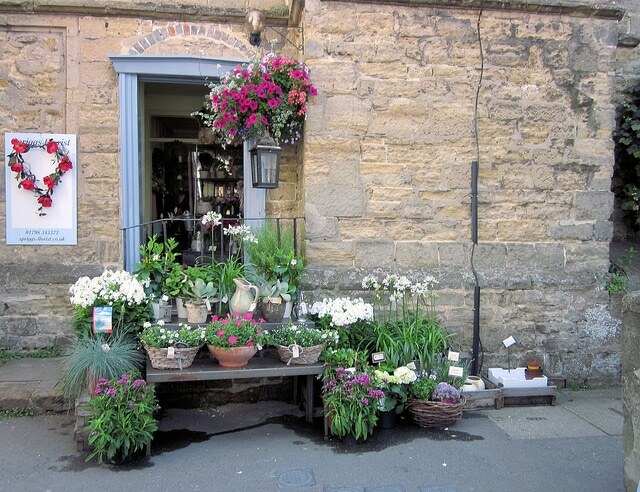 Browse the shops mindlessly and get to know your date whilst you look through some vintage find and gorgeous antiques. There’s plenty of coffee shops and delis for a refuel! This award-winning beach is a delight and well worth a visit when thinking of dating in West Sussex. The free to use BBQ’s are perfect for making your picnic that little bit more special and you’ll find the cleanliness and friendly atmosphere is a joy to be around. You won’t want your perfect seaside date to come to an end! Afternoon Tea at Goodwood House would be a real treat for both you and your lucky date! The stunning house has been the home to the Dukes of Richmond for over 300 years and the stunning backdrop will make for a romantic setting on your date. 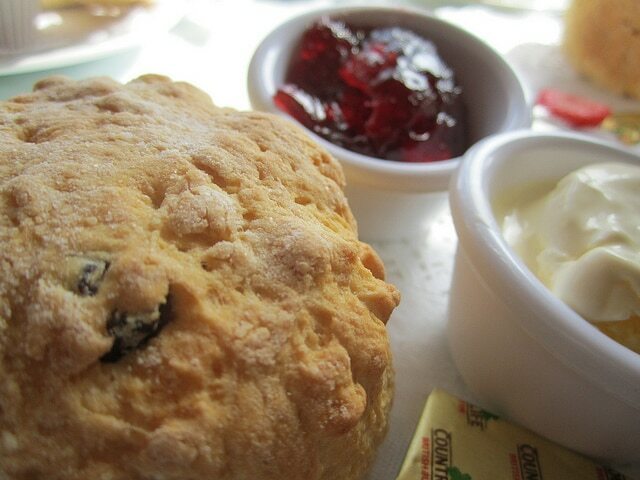 Soak in the beauty of the Regency Ballroom as you tuck in to a homemade scone with lashings of jam and cream of course! Looking for dates in Sussex? Double your chances and give Date Sussex Singles a try for free today.